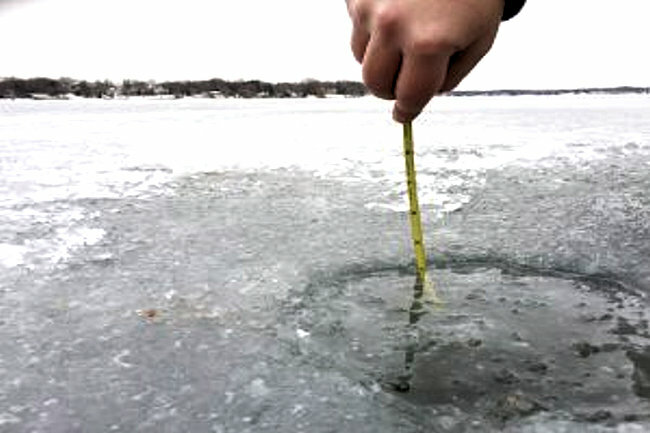 Trying to determine if the ice is safe on your lake? 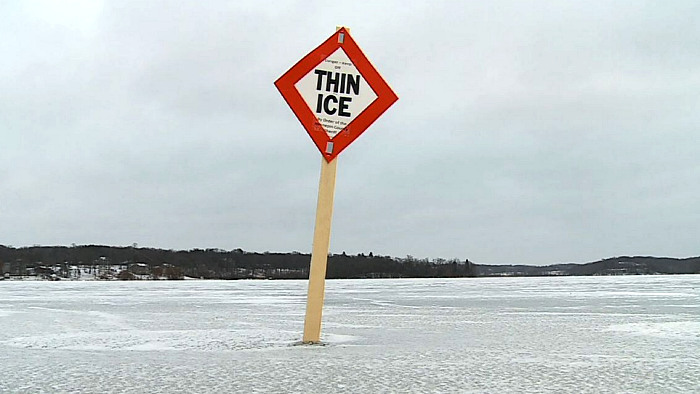 Try using this chart as a 'guideline' in your research. 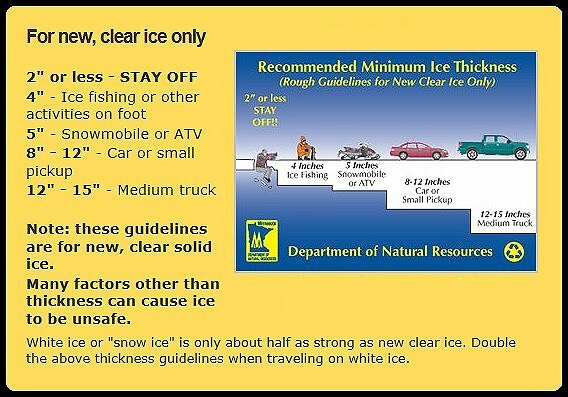 These Guidelines were created by Minnesota Department of Natural Resources and are good rules of thumb for any state if your going to be on the ice.